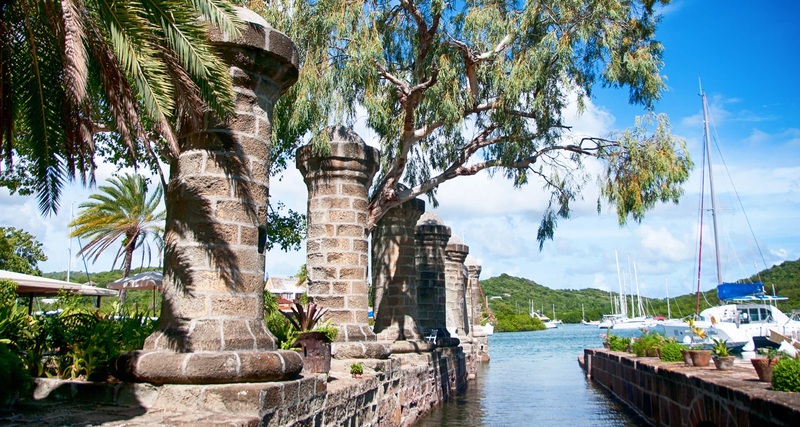 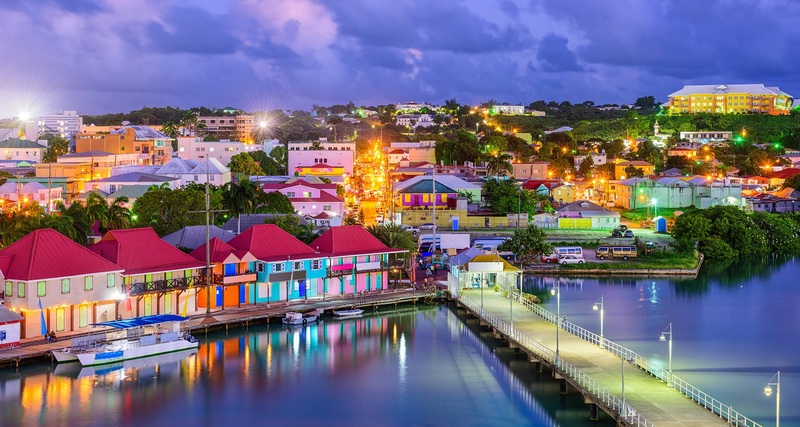 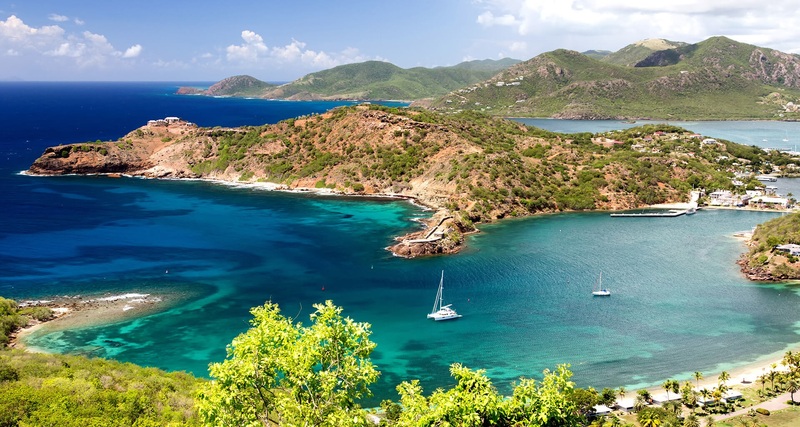 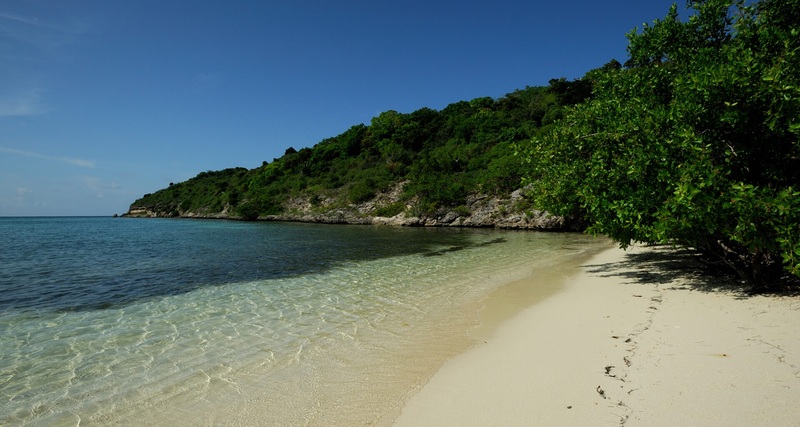 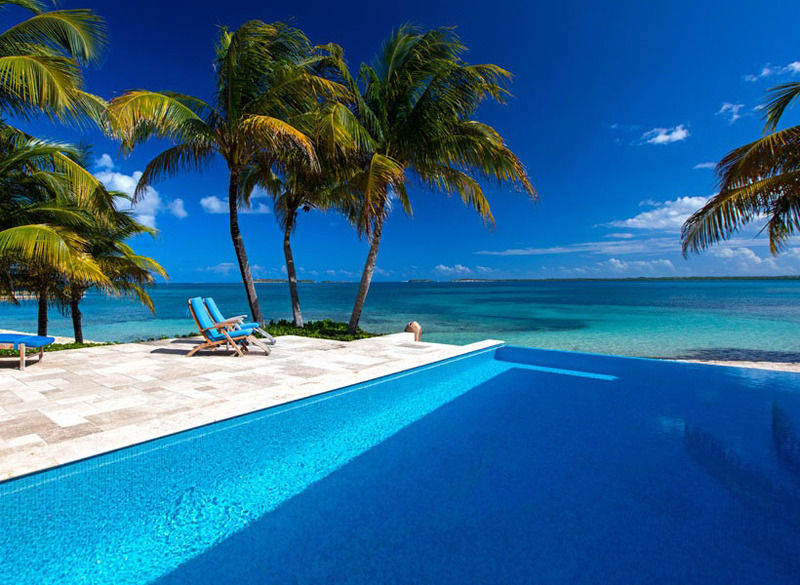 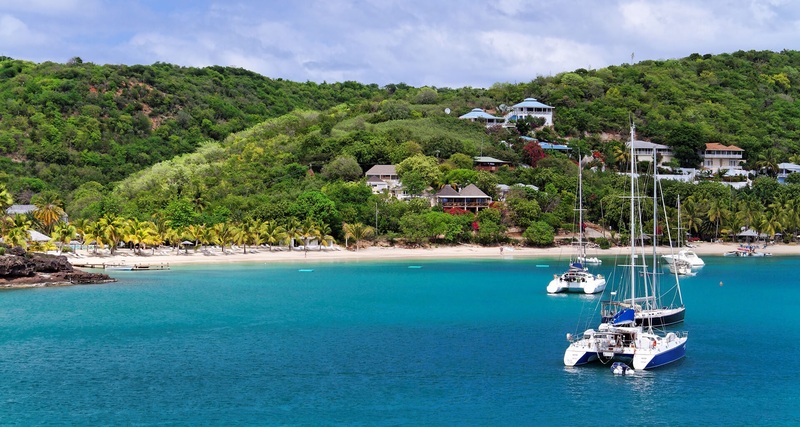 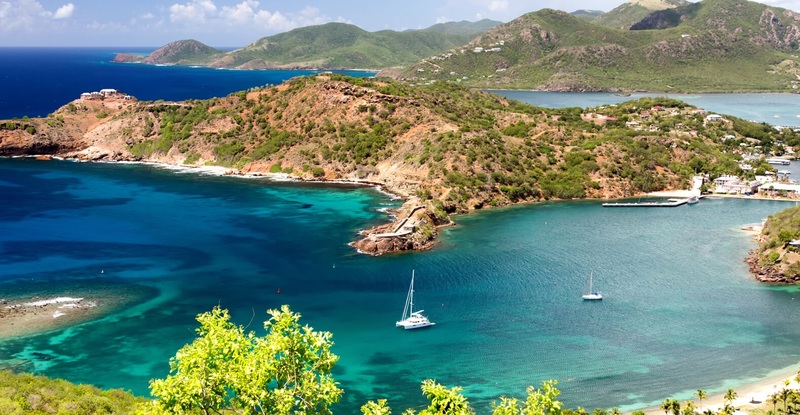 Join a snorkelling cruise to the offshore reefs, stroll through the ports and harbours or simply relax on the beach with a cocktail in hand, an Antigua holiday can be anything you want it to be. 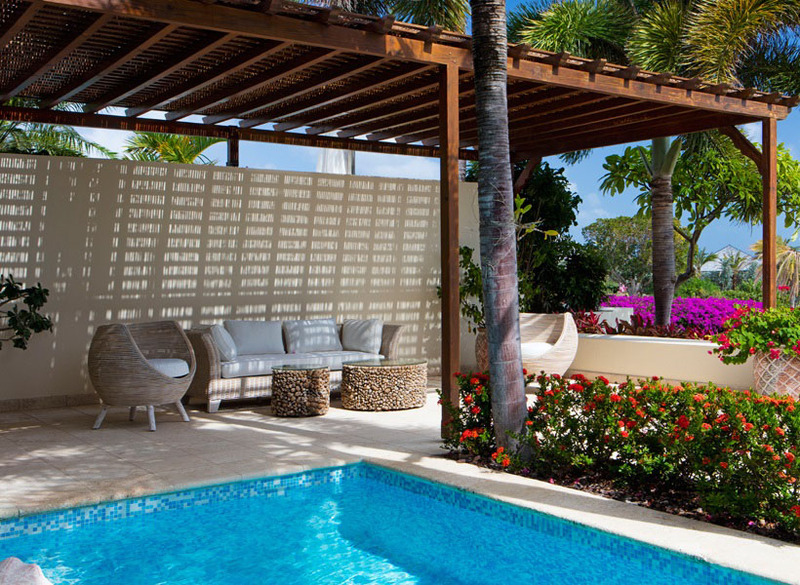 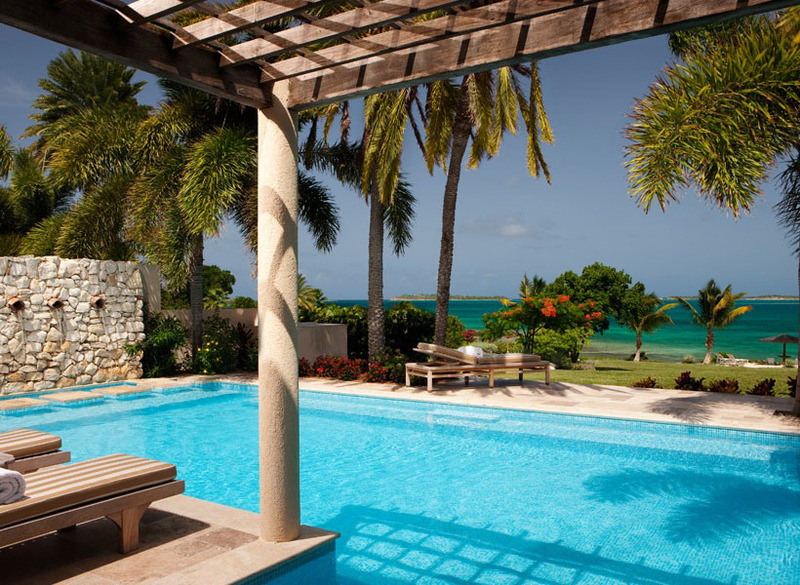 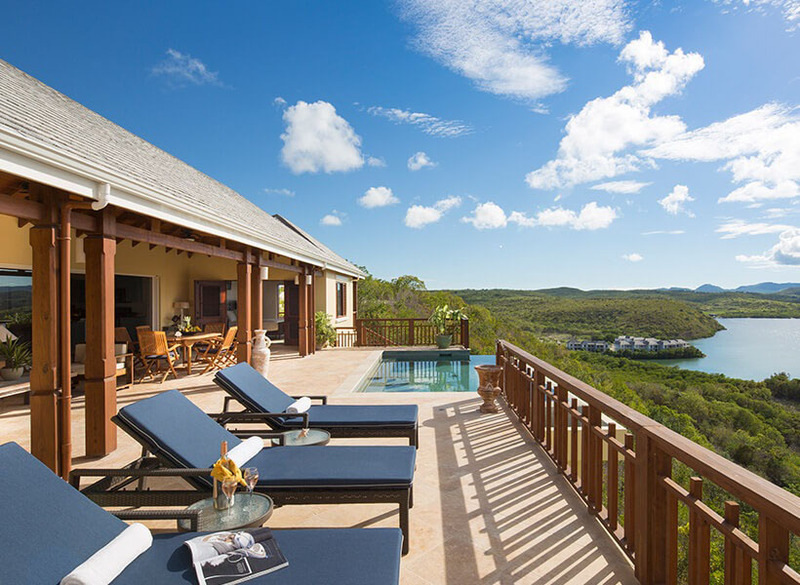 Our Villa Retreats portfolio features only one luxury villa in Antigua but believe us when we say it is something extremely special! 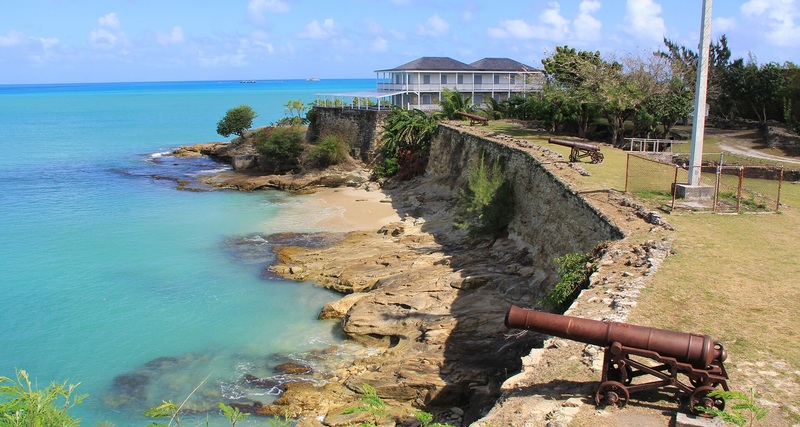 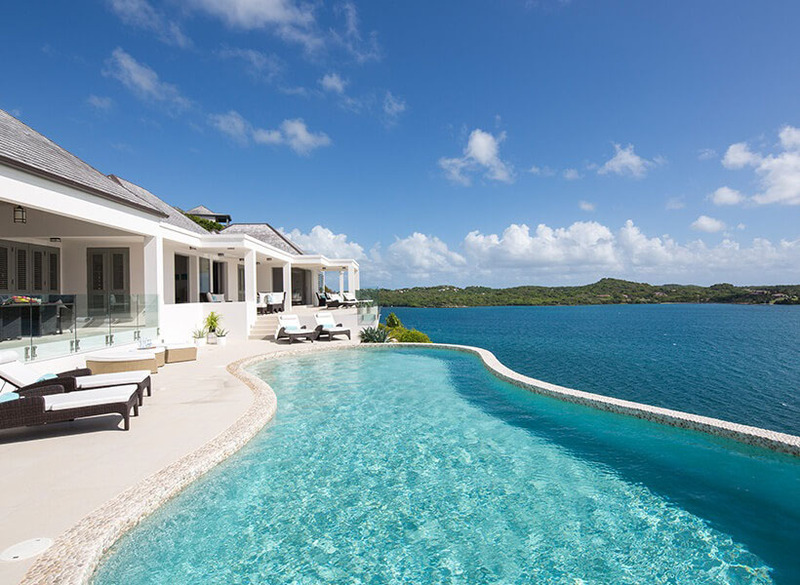 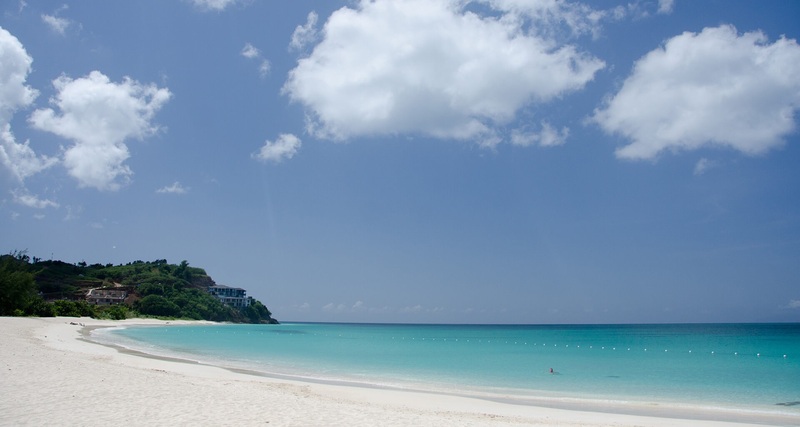 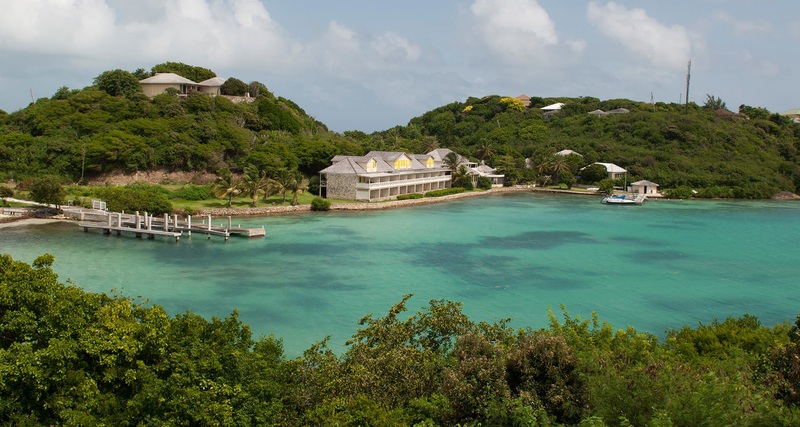 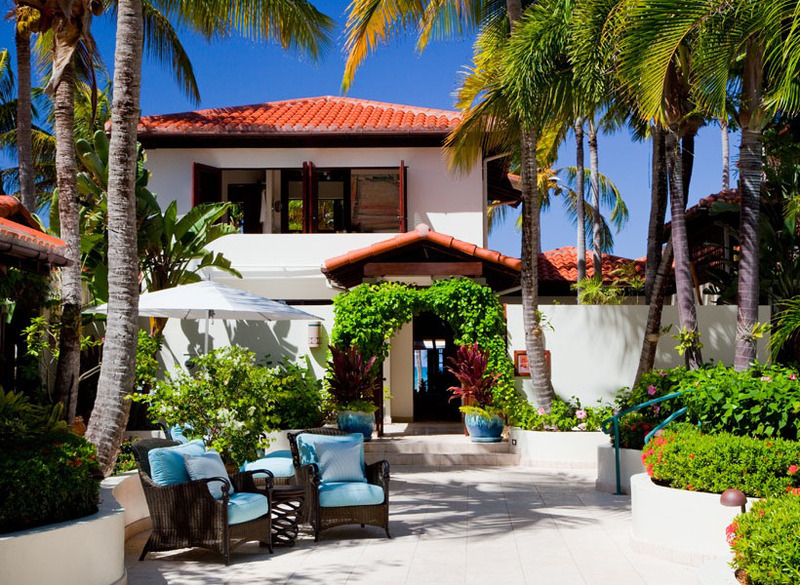 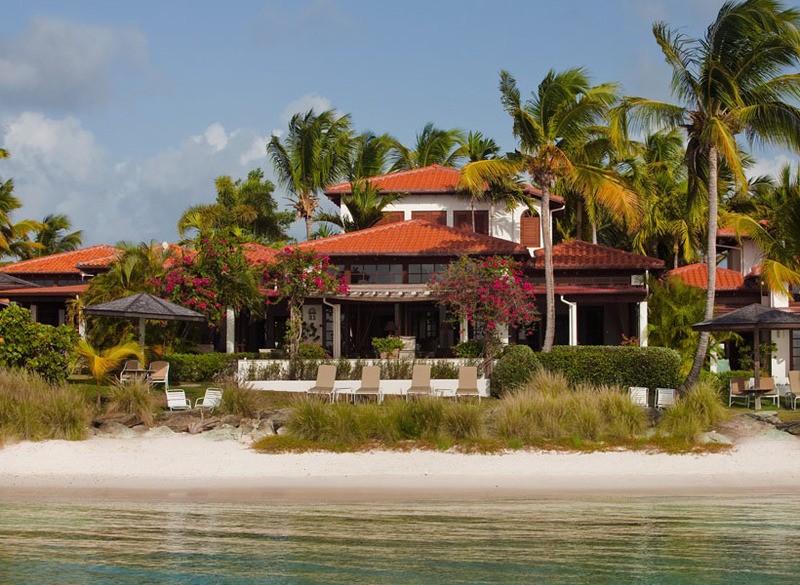 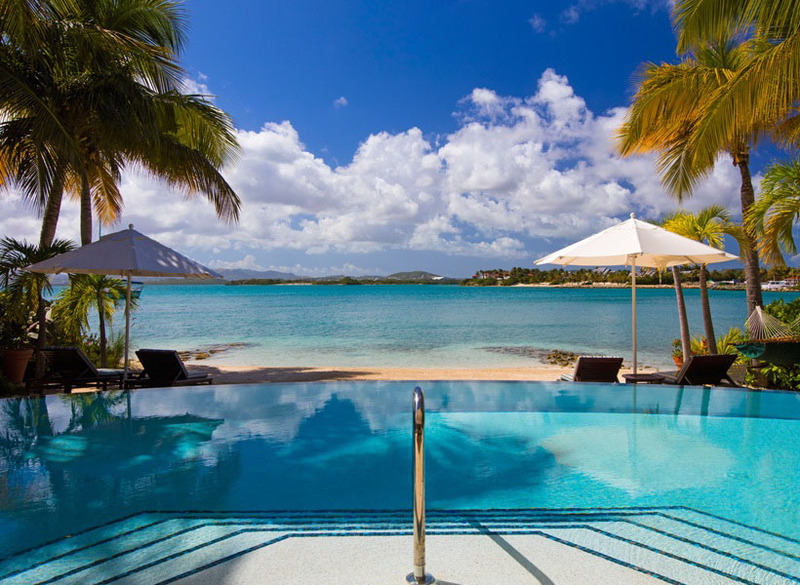 Set in the exclusive Nonsuch Bay Resort it is regarded as one of Antigua's finest properties and it is a perfect place from which to soak up the Island’s unrivalled splendour.